Guillaume Hummel, 25 years old, obtained a Master's degree in Plant Biotechnologies and Molecular Biology (2016, Life Sciences Faculty, Strasbourg University). 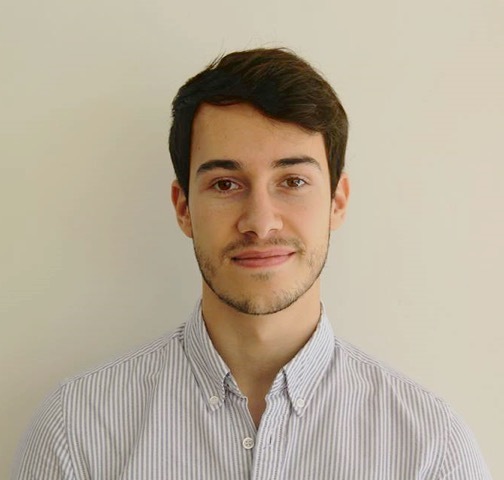 He is currently doing a PhD under the supervision of Laurence Drouard (IBMP (CNRS), Strasbourg University) which aims at figuring out new transfer RNA (tRNA) related mechanisms responsible for plant cell homeostasis. On the one hand, his work investigates at the genetic and epigenetic levels the expression, regulation and functions of some tandemly repeated nuclear tRNA genes in Arabidopsis thaliana. On the other hand, he is also actively studying the biogenesis and functions of tRNAs-derived fragments (tRFs) in Arabidopsis thaliana. In this way, his recent results describe RNases T2 as predominant actors of tRFs biogenesis upon development, ageing and stress adaptation, cutting the trendy debate on the molecular actors responsible for their biogenesis in well-studied model organisms. These important data led to the selected publication entitled “Plant RNases T2, but not Dicer-like proteins, are major players of tRNA-derived fragments biogenesis” and published in the Nucleic Acids Research journal on October 29th, 2018.